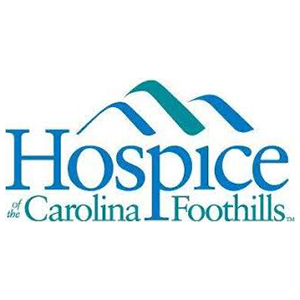 The Carolina Foothills Chamber of Commerce recently launched a new website that offers its members several new membership benefits. 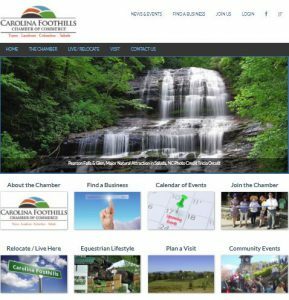 A new Members Only section of the website provides members with the ability to add events to the new Community Calendar and post to the Chamber Insider News page shared by members. 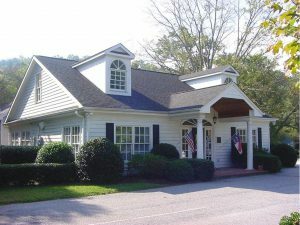 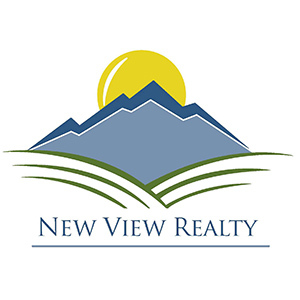 Chamber members who are realtors or owners can add their short-term rental properties to the Rental Properties page available in the Visit the Carolina Foothills section of the website. 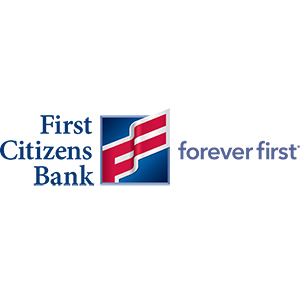 Another new benefit is the ability to pay member dues online.